I have completed 19 rounds of radiation and have one more treatment to go! I am so excited that my treatment will soon be ending! In my opinion, radiation feels like the forgotten part of treatment since you usually hear so much more about the side effects from chemo. 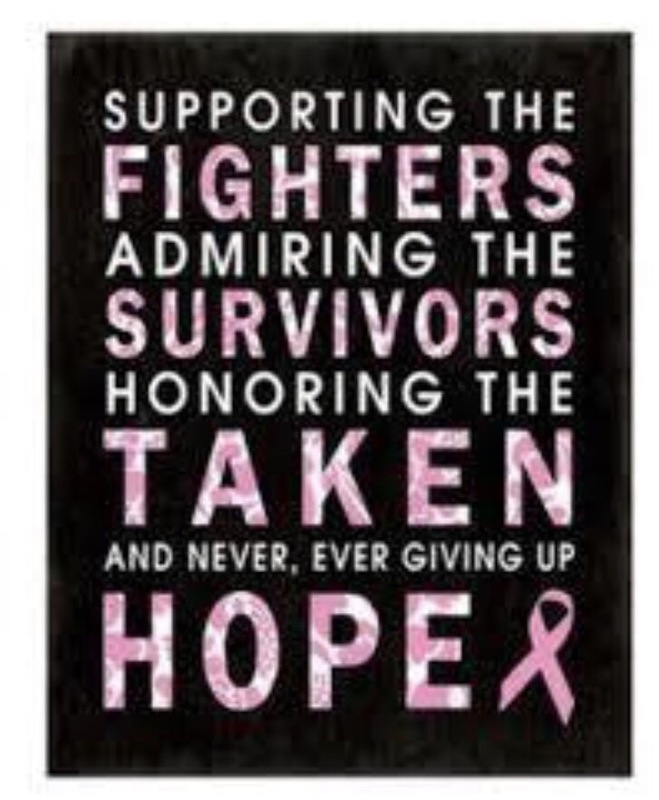 Do not get me wrong, chemo was difficult, but radiation is difficult also. It is a big commitment going to treatments everyday. I am fortunate that I get my treatments out of the way and complete them first thing in the morning. My skin in the radiated area is red and sore. I also have itchy red bumps on my chest. I moisturize with Aquaphor after treatment and when I go to bed. This week I received my boost treatments which focuses on where my breast cancer was located. My boost treatments lasts about five minutes. You lay down under the machine and the radiation techs tell you to “breath” and “hold” and you hear a sound when the radiation beam is activated. The radiation room is a laid-back atmosphere with music playing while you receive treatment. I was in two different rooms for treatment. I spent 3 weeks of my time in another radiation room. The radiation machine in that room had snowflake stickers on it to look at while I laid down. I also laid my arm above my head in a mold that was made for me. As a gift to the radiation techs, I bought motivational stickers for them to put on to their machine. I figured that while people are receiving treatment, they should receive motivation too. I also bought a sign for the radiation waiting room that reads “Never Give UP!” and holds my business cards. While waiting in the waiting room, you get to know others receiving treatment. A lady that I was talking with said that she took one of my business cards, she completed treatment on Tuesday. Many people contribute various items to the waiting room, i.e. sweets, magazines, and motivational signs. Today I celebrated my 19th radiation treatment by celebrating Mickey Mouse’s Birthday! 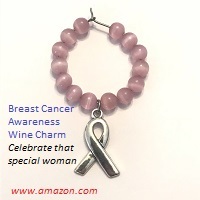 I am featured on the i Go Pink-The Breast Cancer Charities of America-Survivor Stories webpage and Facebook page for the Wine, Women, and Shoes Fashion Show. You have really stepped up and owned this. Great job and glad it’s almost finally completed. Thanks, Tom! I couldn’t have done it without your love and support! Thank you! We will be pretty busy over the holiday, but I will get to sleep in. My skin will stay the same or get worse before it gets better. Have a Happy Thanksgiving 🦃! Love you! I’m so glad to hear you can see the finish line for your radiation treatment. Enjoy the week off. Try to rest, relax and hopefully fill up on some yummy food.